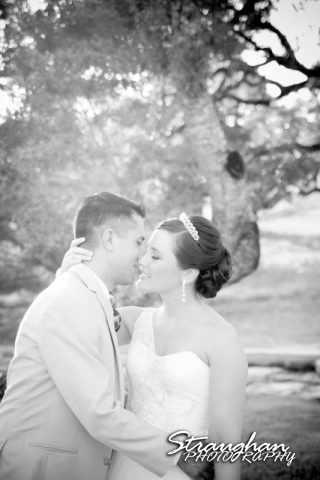 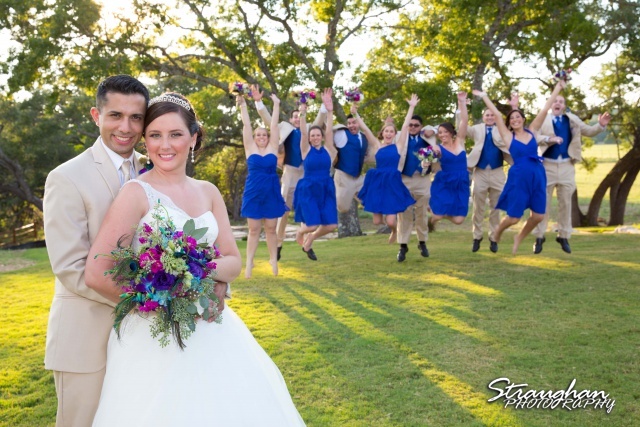 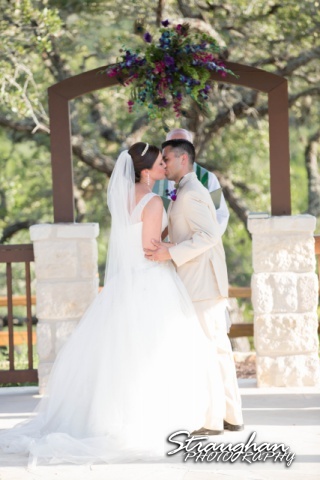 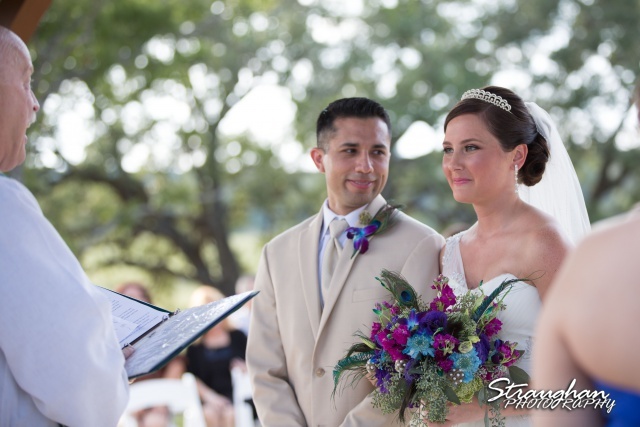 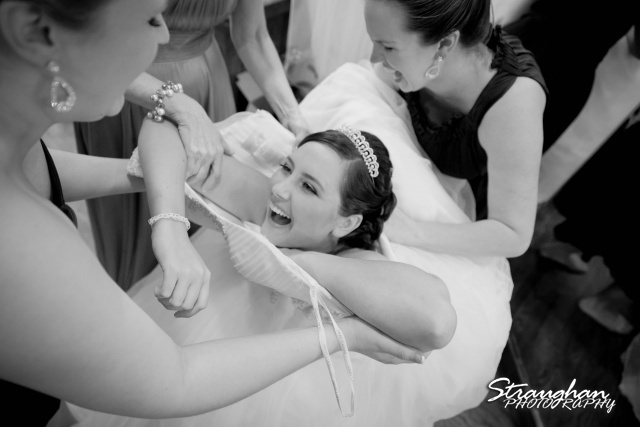 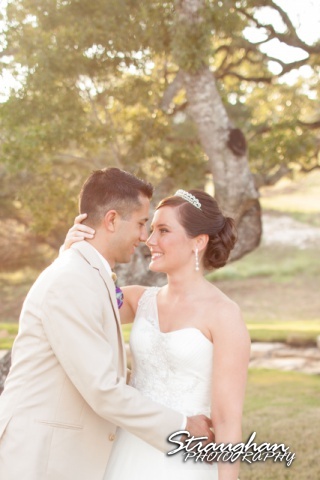 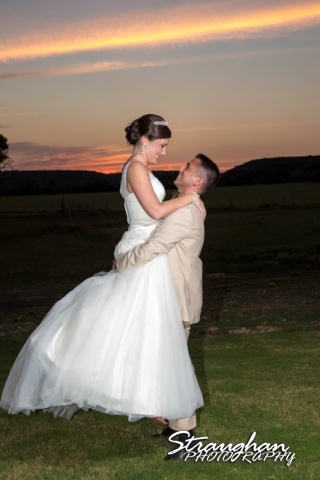 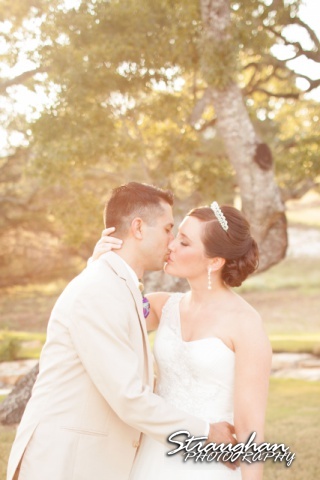 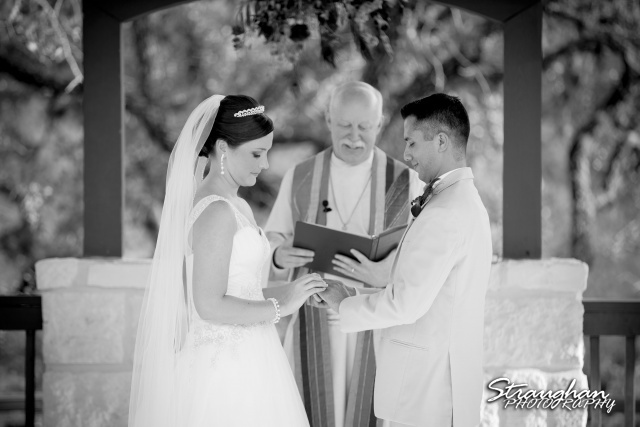 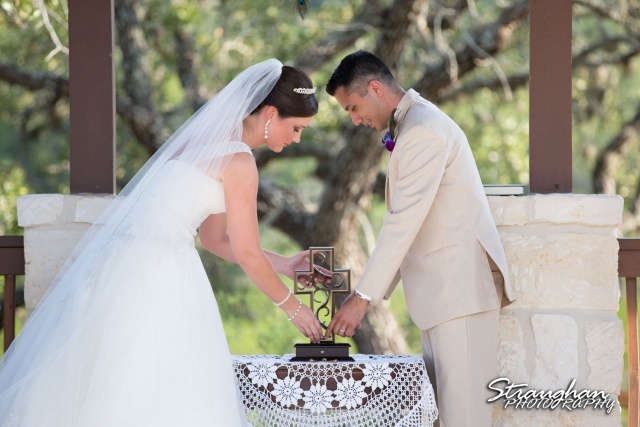 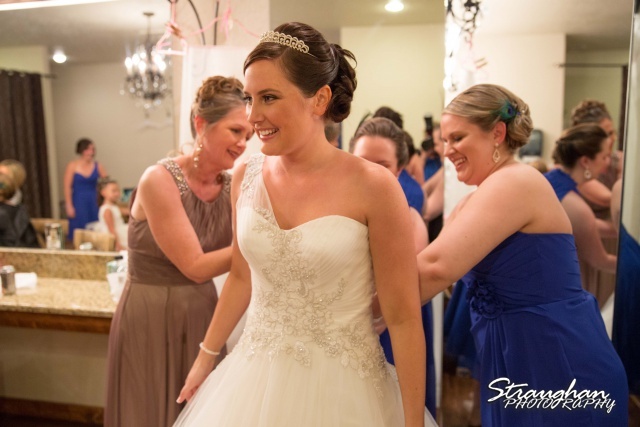 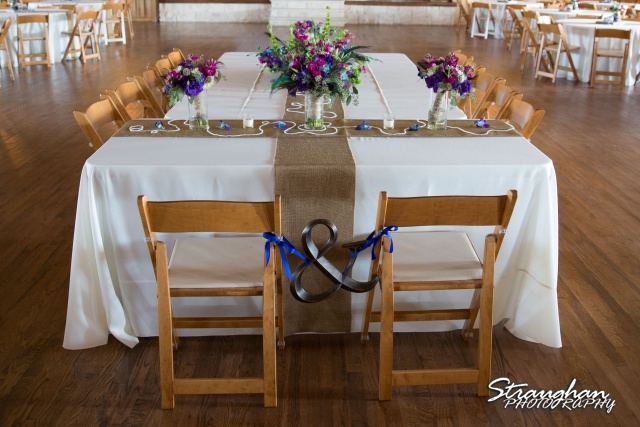 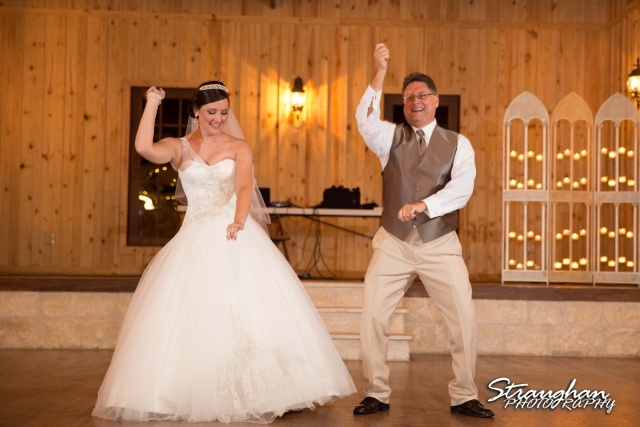 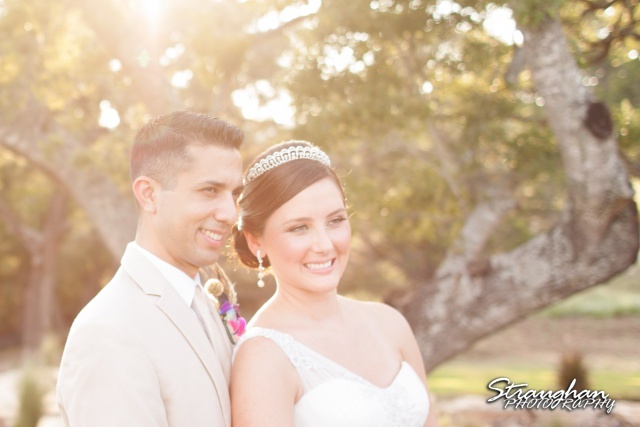 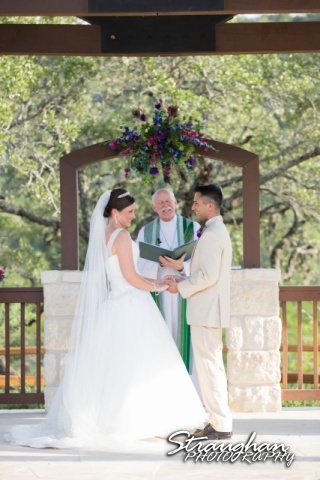 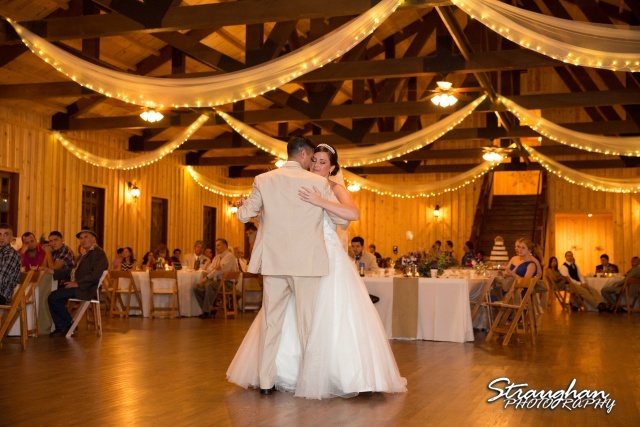 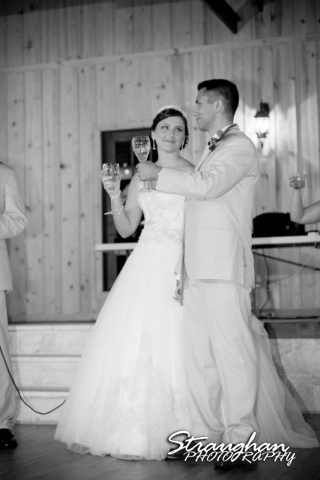 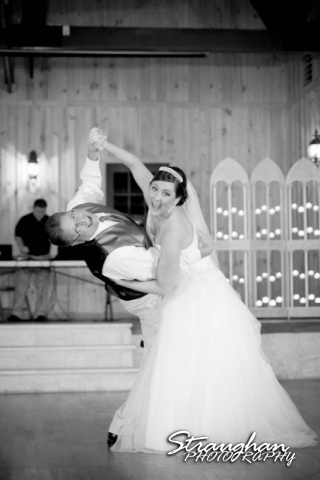 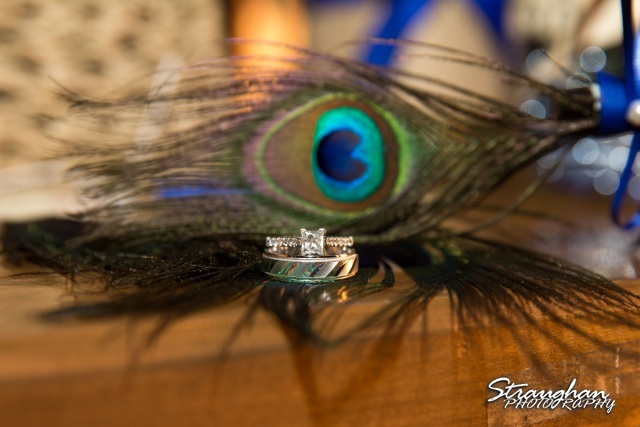 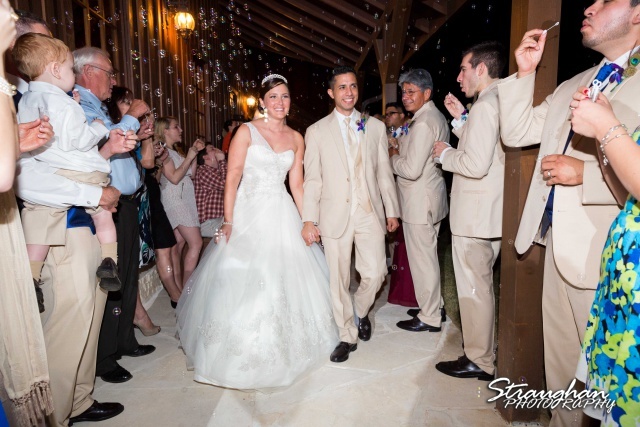 Kristan and Ray’s wedding was out at Bella Springs in Boerne. 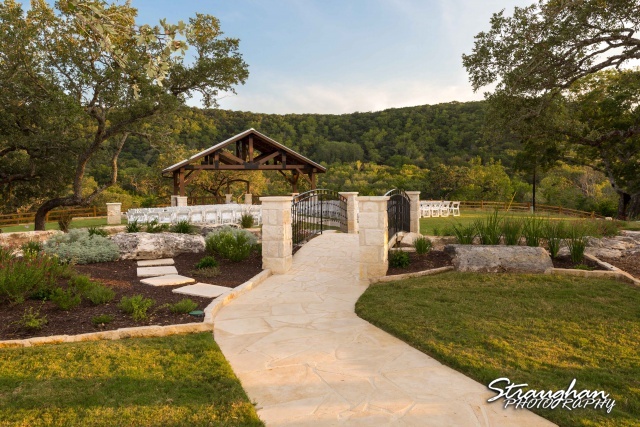 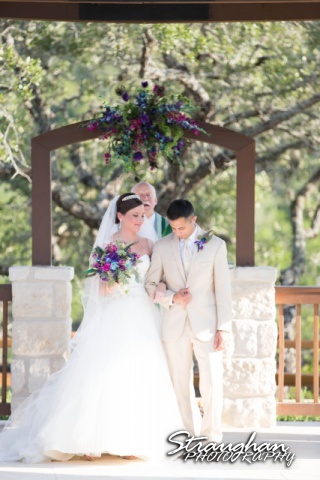 It was a beautiful event, the peacock colors were perfect for the picturesque hill country setting. 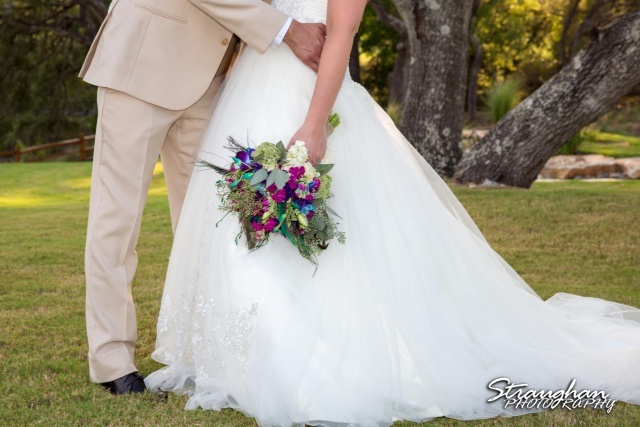 Her bouquet was just beautiful! 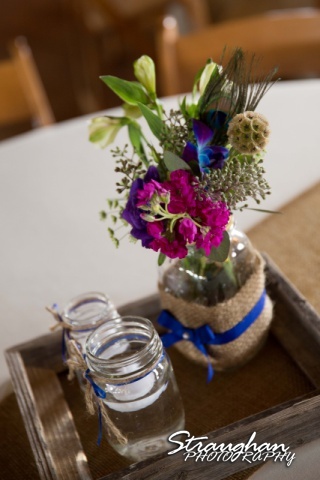 It was provided by Evember. 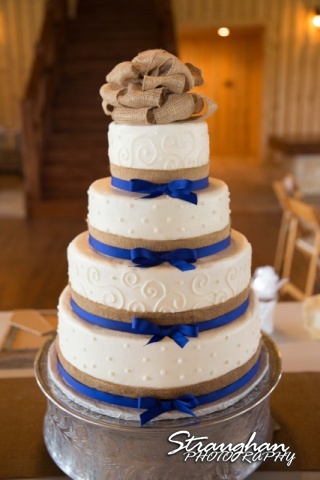 The cake was delicious it was provided by Beyond Cake!